I am extremely delighted to welcome Jessalyn Hutto, author of Inheritance of Tears, to the blog this week and next. 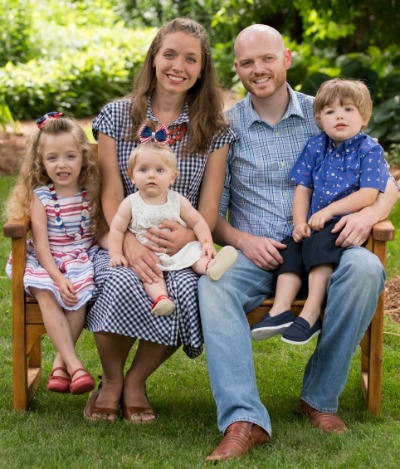 Jessalyn was gracious enough to grant me an interview after reading her book, and I hope the answers she shared will be an encouragement and blessing to you. I posed 4 different questions to Jessalyn. Because of the in-depth response and the delicate subject matter of each, I thought it best to spread the interview out over several posts. 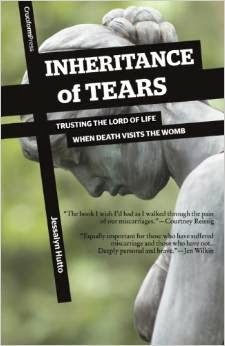 Inheritance of Tears: Trusting the Lord of Life When Death Enters the Womb, is a Gospel-centered, theologically rich resource for women who have undergone miscarriage and those who would like to minister to them. Jessalyn personally experienced two miscarriages, one first trimester, and her daughter Anastasia at 17 weeks. I was so blessed by reading her book, and cannot recommend it highly enough. 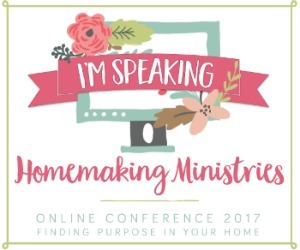 You can find more of Jessalyn's writing on her blog. Rachel: I loved the part of your book in which you identified specific ways that Jesus can relate and minister to women suffering miscarriage. When and how did this first occur to you? 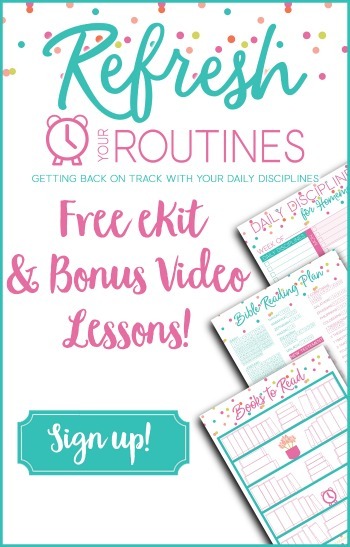 Jessalyn: The Lord actually encouraged me with this concept when I became pregnant after my second miscarriage. Having at that point experienced two miscarriages and two successful pregnancies, I was strikingly aware of the frailty of each of my babies' lives. I knew I could not assume that each new pregnancy would end in a happy birth nine months later. This reality threatened to taint the joy of my new pregnancy. Every happy emotion I experienced was laced with the fear of losing the new life within me. 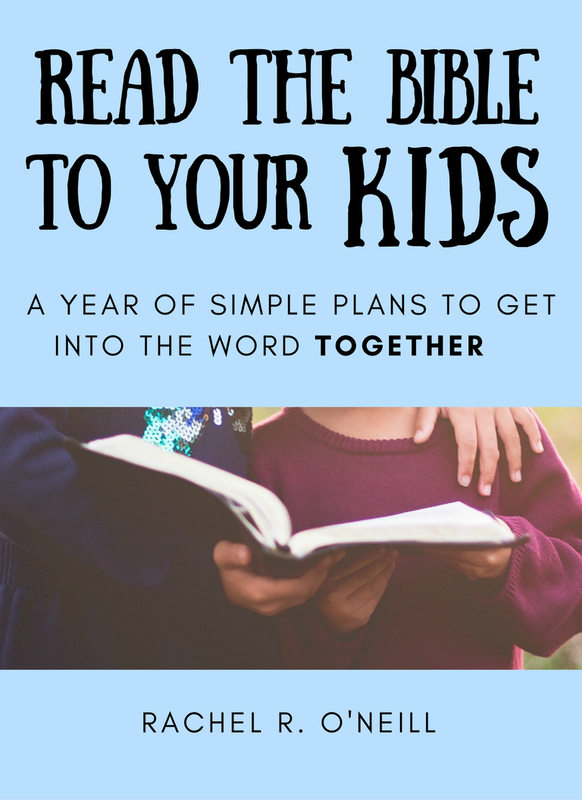 As these emotions warred within me each and every day, all I could do was beg the Lord for the ability to trust his wise plan for my child and me, whether that meant another miscarriage or another healthy pregnancy. I came to him over and over again, begging him for a healthy child, but at the same time asking him to give me the faith I needed if he were to call me to walk through another painful loss. I was struck by how similar this experience was to our Lord Jesus' night in the garden of Gethsemane. I felt as though he could understand my fear of miscarrying, because he too had looked with dread at the painful future that was before him- his impending crucifixion. He too begged the Lord to remove the cup of suffering from him, all the while perfectly submitting to his Father's will. The next day, he victoriously endured the agonies of the cross on our behalf, becoming our perfect substitute, and freeing us from the power and penalty of sin. He submitted to his Father, even under the most terrifying of circumstances. As I meditated upon his ability to sympathize with me in my weakness, I was reminded that he could not only understand my fear, but that his perfect submission to the Father had been imputed to me through his substitutionary work on the cross. Therefore, even when I failed and gave in to fear, I was completely forgiven and loved by the Father. This was a freeing thought because it meant that I could be honest with him about my struggle! Hebrews 4:15-16 says, "we do not have a high priest who is unable to sympathize with our weaknesses, but one who in every respect has been tempted as we are, yet without sin. Let us then with confidence draw near to the throne of grace, that we may receive mercy and find grace to help in time of need." 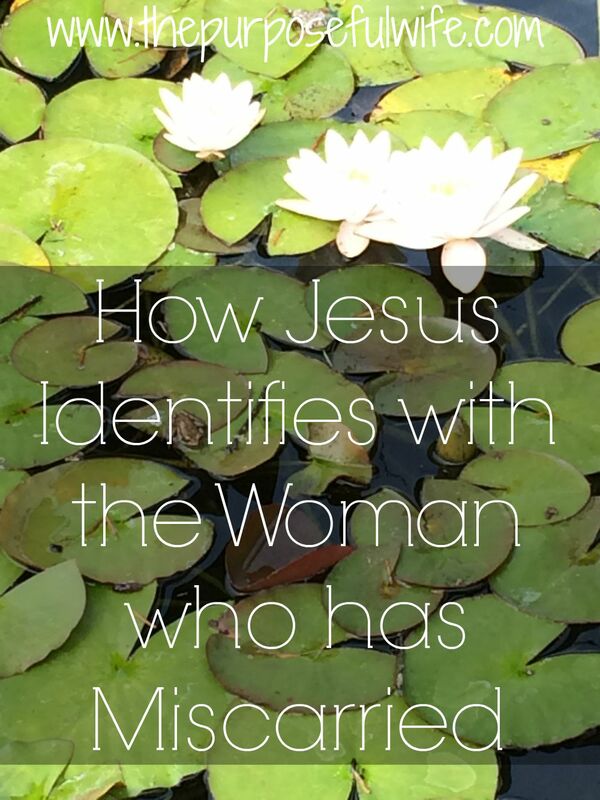 Jesus' incarnation- his becoming a man- allowed him to identify with us in so many ways. In my book I only touched on the three that I felt most specifically applied to mothers who miscarry, but there are so many more! The beauty of this truth cannot be overstated for those who suffer loss. 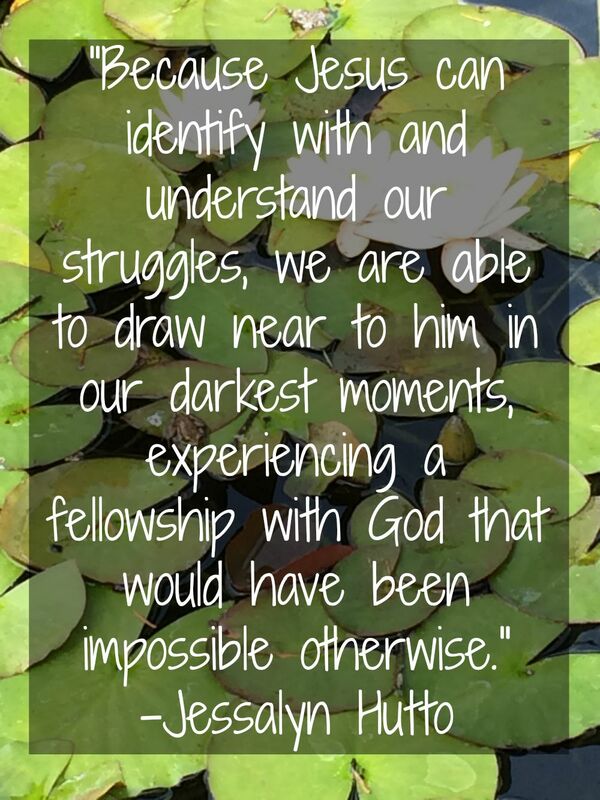 Because Jesus can identify with and understand our struggles, we are able to draw near to him in our darkest moments, experiencing a fellowship with God that would have been impossible otherwise. In this way, suffering becomes a wondrous blessing in our lives because it gives us a unique nearness to our loving and compassionate Savior. Linking with The Life of This Mother.